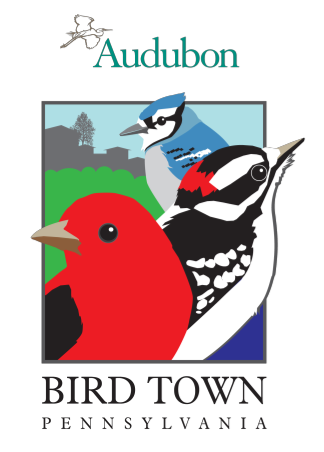 All are welcome: Join us for our final scheduled bird walk for the spring season. We will see many of our summer and year round residents that are well into their breeding cycle. We will make a special effort to locate Baltimore Orioles, Wood Thrush, Scarlet Tanagers, and other breeding birds. We will walk south along the Pennypack Trail through Bethayres Swamp. This walk will start at the parking lot access to the Pennypack Trail located at Terwood and Welsh Roads. 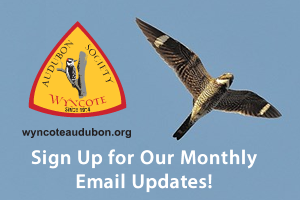 For more Information contact: Leigh Altadonna at wyncoteaudubonsociety@gmail.com or Jennifer Sherwood at eac.abington@gmail.org.